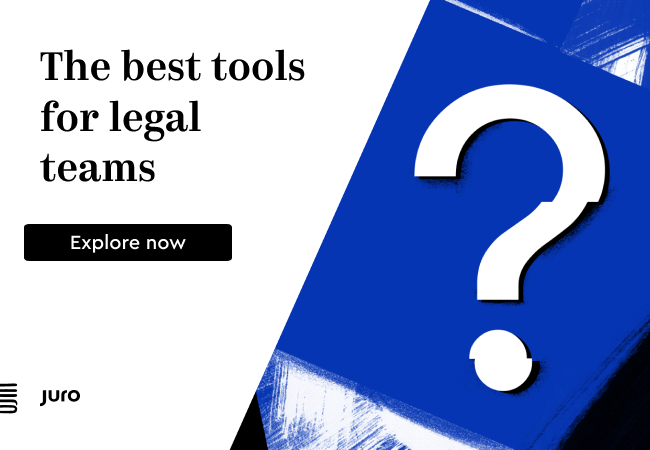 What Does K&L Gates’ Legal Blockchain Sandbox Signify? As many of you will know, global law firm K&L Gates announced this week that it is to install an internal blockchain system, to be used by the lawyers of the firm as a type of ‘sandbox’ for experimenting with the technology. The blockchain in question is not one of the major open access ones, such as Ethereum or Hyperledger, but rather one provided as a training tool by the Anglo-Swedish distributed ledger company, Chainvine. Now, one may ask what is the point in having a blockchain that no-one can use unless they’re inside the firm, after all isn’t the whole point of a blockchain that it’s a ‘distributed trust system’ that is designed to allow strangers to do business together? Isn’t that the beauty of the blockchain, that it’s secure and doesn’t need to be located behind the firewalls of a major law firm? True, but the aim here is not to start driving all of the firm’s clients’ massive data cores of petabytes of contracts onto a blockchain for them and their advisers and other parties to gain permissioned access to. Nor, at present, is the aim to create ‘live’ self-executing smart contracts that will proceed with transactions K&L Gates lawyers have negotiated for their clients. Not today, not yet. Nor will the internal blockchain be used to run live IoT-to-smart contract applications, such as sticking GPS units on shipping containers that adjust insurance risk premiums as the shipping client moves its vessels around the Gulf of Aden. Not yet, either. – Why has the firm done this? and 2) giving our firm the tools to start building on the new technology. – Are clients showing an interest in the use of smart contracts/blockchain tech? Yes, our blockchain sandbox and private blockchain are being designed to allow our clients to work with us. We’ve heard from a number of clients already who are excited about this opportunity. – Why choose Chainvine? Why not just test out something such as Ethereum, which is open access? – Is there anyone at the firm who could code the self-executing parts of a smart contract? As a technology-focused law firm, yes, we actually do have a number of coders who work within the firm. We’re not sure whether ultimately that’s where we want go with this technology, but it certainly is an option. – How long is this ’training’ phase planned to go on before moving to providing client solutions? We’re thinking approximately 3-6 months with the sandbox. But we’re flexible. It all depends on what our lawyers and clients need. 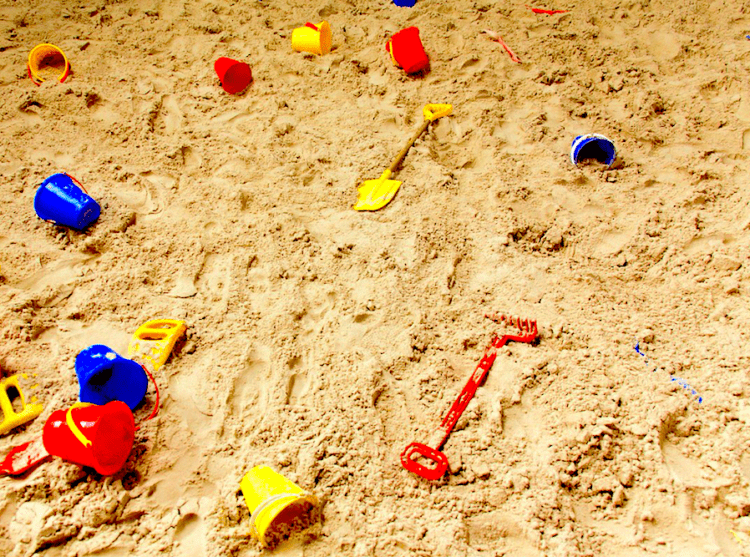 Fundamentally what this sandbox is there for is internal capacity building. It’s raising the level of knowledge among the lawyers and tech staff at the firm. It’s also allowing clients to bring ideas to the firm and work with the lawyers to test things out, but in a zero risk way, as the blockchain is internal and no-one is coming in to play unless they’re allowed to. In short, it’s a safe space. Lawyers can learn, they can fail, then they can learn some more. 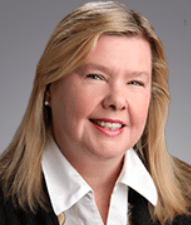 Clients can also test out innovative ideas without fear that it won’t work, or that it may work but it creates legal headaches they had not expected. I.e. it allows them to ‘road test’ their ideas technically and legally. Sounds like a very good plan. Naturally, we’d all like to see the major law firms of this world doing what Clyde & Co has done and create something like Clyde Code, their specialist smart contract unit. Though, that said, and going by what Rinearson said, they could spin something like that up very quickly if they wanted to. The big question then is: what next? 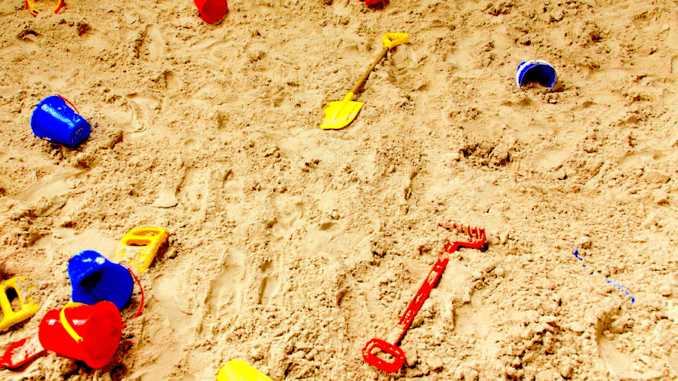 What happens after the sandbox testing is complete? Much will depend on how clients respond in the next six months, as noted above. We’ve already seen major companies such as AXA launch smart contracts for insurance matters, as well as shipping and trade finance houses develop IoT/smart contract applications for transport/logistics uses. We also have seen several consortia of law firms working on blockchain/smart contract technology, such as Accord, the Global Legal Blockchain Consortium and the Enterprise Ethereum Alliance Legal Industry Working Group, along with OpenLaw. In which case, as an independent observer, it would seem risky right now for any major law firm not to be exploring this area of New Wave legal technology for the simple reason that both their peers and their clients will soon be using it, and in the case of some, already well down the road to giving substantive advice on it, or selling products to their customers. To conclude: as with legal AI, there has been a long and noisy prelude to the arrival of blockchain tech in the legal world. But, now it’s certainly here for real, even if for the next few months it remains at least in K&L Gates’ case in a blockchain sandbox. Watch this (safe) space…..